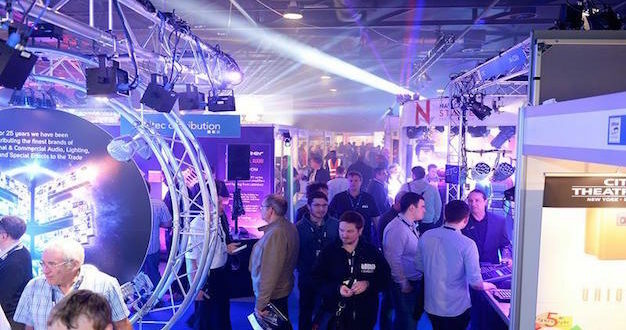 Next week, PLASA Focus Leeds will welcome visitors with a broad lineup of exhibitors showing recently-launched products, along with focused seminars offering advice and insight on issues facing the industry. 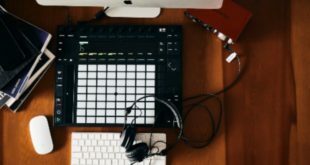 From 10 – 11 May 2016 at the Royal Armouries, attendees will have the chance to attend sessions on a variety of topics and check out the latest technology for use in live concerts, events, tours, theatre productions, venue installations, nightclubs, leisure attractions and more. Harman distributor Sound Technology will showcase a range of products from a number of its brands including Soundcraft’s Vi2000 digital live console, AKG’s MicroLite Series of miniature wearable reference microphones and JBL’s EON ONE linear-array PA system, which receives its UK debut. The new Audio-Technica ATM350a clip-on condenser mic – with its many instrument mount options – will appear alongside the ATM230 hypercardioid and AE2300 cardioid dynamic instrument microphones, System 10 PRO digital wireless (reviewed in our September 2015 issue), AT-One UHF wireless systems and M50x and M70x pro monitoring headphones. The dLive S5000 digital mixing control surface will be the centrepiece of Allen & Heath’s display at PLASA Focus, with the new Qu-SB portable digital mixer also making its first UK appearance. Other solutions on offer will include the XPRS Series of high-powered active speakers from Pioneer Pro Audio on stand R-A18. Peavey will also be exhibiting its latest pro audio equipment currently available in the UK through its distributor Barnes and Mullins (stand R-C15). Products on show will include the Dark Matter and Hisys series of powered enclosures, as well as the PV, CS and IPR series power amplifiers and a range of mixers including the new XR powered, FX2 hybrid and PV Auto-Tune and Bluetooth ranges. Additionally, FBT will be debuting several brand new product ranges for the first time in the UK on stand N-B08, including the Vertus CS1000, FBT’s Ventis range, the ProMaxX range, the Vertus CLA 406A portable active line array and the CLA 118SA sub woofer column line array. FBT will also have a demo room where the company will be featuring product demonstrations of its ARCHON and VERVE install products. 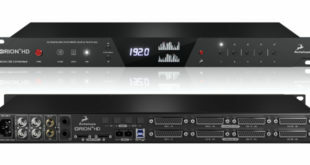 RCF Audio UK will showcase several of its products on its stand #N-D20 that were launched at Prolight + Sound last month. 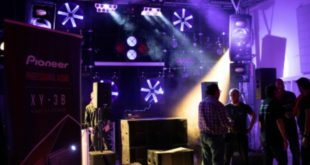 Products on show will include the HDL6-A, a mini-format member of the D-Line line array series, the HDL50-A – a large-format, three way active line array module; the NXL44-A two-way line source, and the new M18 Digital Mixer for musicians. For more information on the event, see the website below.